The Hair Design Program at Victoria’s Academy provides the hands-on training, practical salon experience and personal guidance it takes to pursue a rewarding career. 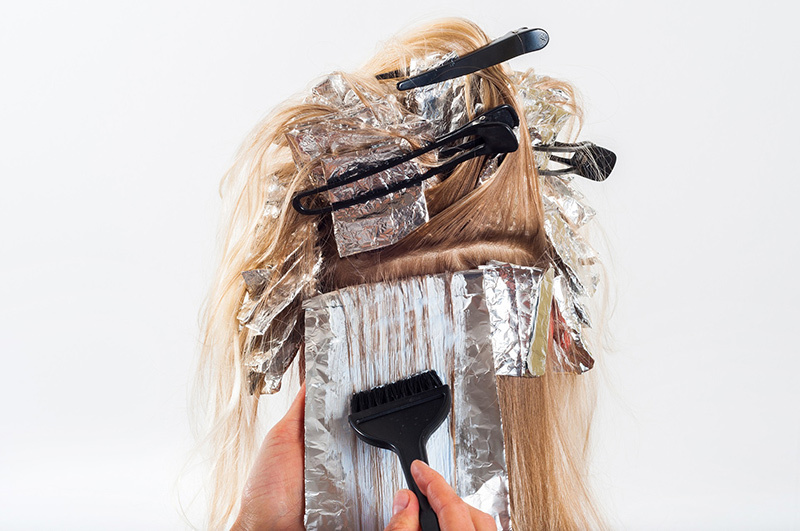 Areas of study include hair cutting, styling, and chemical services. Hair design is a shorter course length (1450) than cosmologist as they do not need to learn the manicures, pedicures and facials. Classes are interactive and led by industry experts with years of experience working in the field. You receive the first-hand knowledge and individual support you need to learn new skills quickly and progress as a beauty professional. You can complete this program in as little as 10 Months. The Hair Design Program starts the first Wednesday of Every Odd Month, January, March, May, July, September, and November.